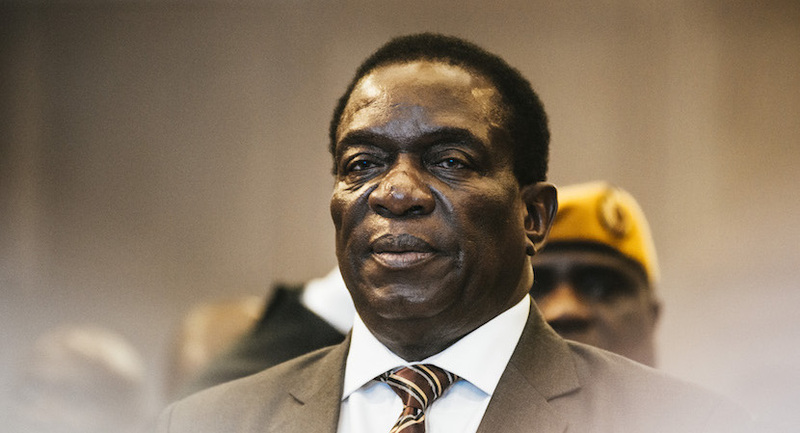 Zimbabwe President Emmerson Mnangagwa invited opposition leaders for talks after a violent crackdown on anti-government protests. 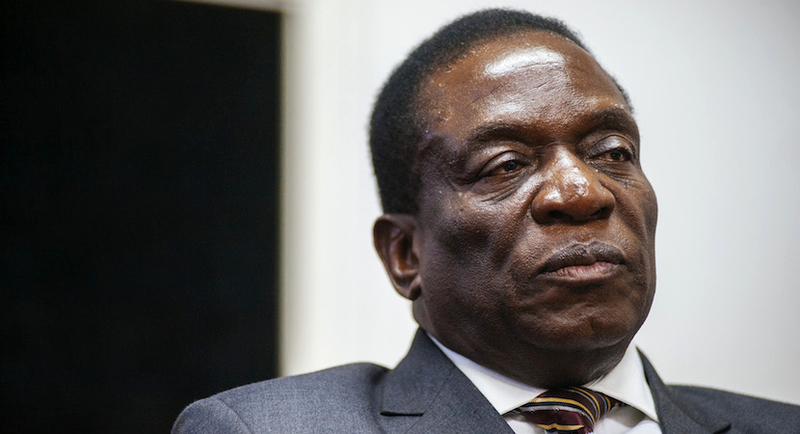 It seems Zimbabwe’s now de facto democratically-elected President Emmerson Mnangagwa’s biggest problem is just how to restore international confidence by making some bold moves that will ignite vague hope that the country’s economy can be turned around. Zimbabwe’s top court dismissed the main opposition’s bid to overturn the results of last month’s disputed presidential election. The MDC has alleged that the vote, won by the ruling Zimbabwe African National Union-Patriotic Front leader and incumbent President Emmerson Mnangagwa, was rigged. Zimbabwe’s “rigged” elections end in tumult. If you talk to professors of African history, they’ll tell you that there has never been a liberation movement in southern Africa that has willingly given up power through the ballot box. 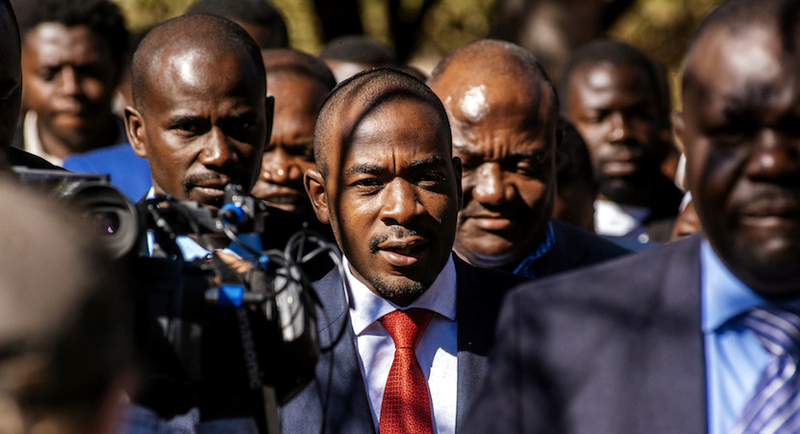 Biznews Confidential: Let’s hope the real Nelson Chamisa gets the chance to stand up. Any outsider trying to get a line on Zimbabwe’s young presidential hopeful Nelson Chamisa would be easily confused. 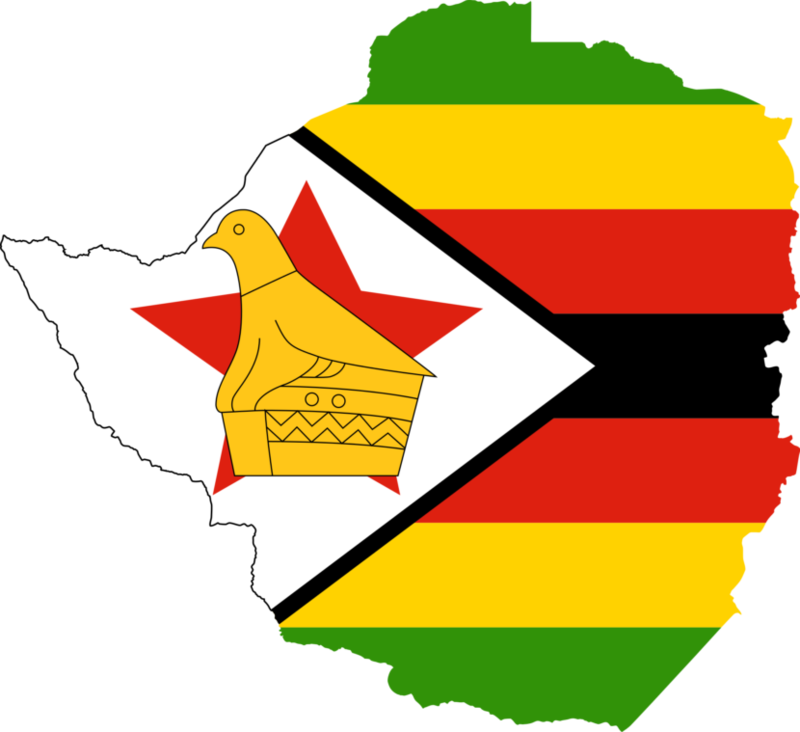 Zimbabweans will choose between 23 presidential hopefuls when they vote on July 30, but only two have a realistic chance of winning. 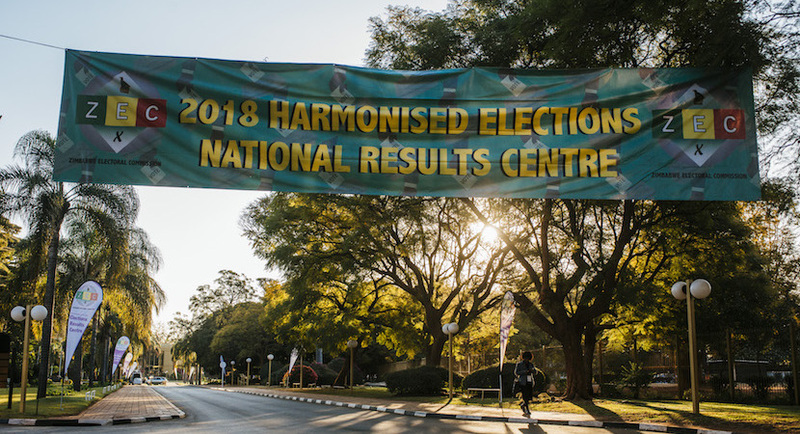 An influx of Western observers is giving Zimbabweans some hope that this month’s elections won’t be a repeat of the tainted contests held during former President Robert Mugabe’s 37-year rule. 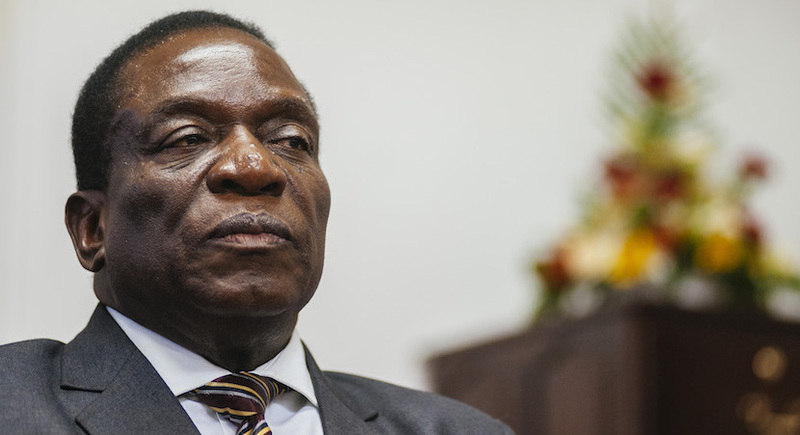 Zimbabwe’s President Emmerson Mnangagwa says an assassination attempt which he survived on Saturday during a rally in Bulawayo was not engineered by locals in the country’s second city but by “outsiders”, reports the Daily Maverick. 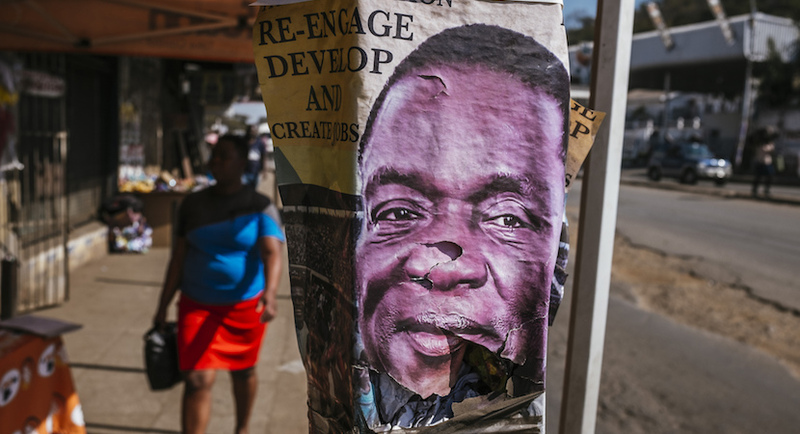 Zimbabwe’s election at the end of next month is shaping up to be a messy affair, albeit better than previously-rigged and Mugabe-manipulated ones.